The Shoe Market LTD. will gladly exchange or refund items within 30 days of purchase with an original receipt. Items must be in their original state: unwashed, unworn, unaltered, and in original box. Please note that failing to wrap the original shoe box will result in a 10% restocking fee. Within 30 days of the date of purchase, receive an exchange or refund for the value paid in the form of a store credit. Cash will not be issued. Please send as much information with your return as possible including the name, phone number and address where the order was sent and/or billed to, email address or credit card used to purchase the item along with your receipts. Please pack and seal your return securely using an insured carrier service. Customers are responsible for return shipping costs. 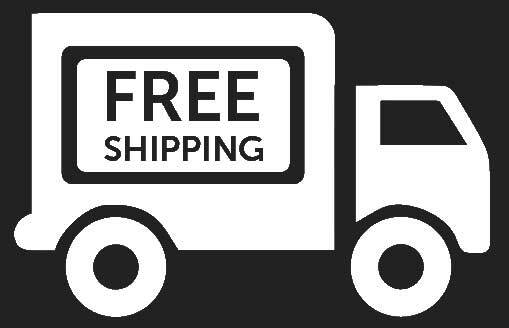 If you are making an exchange, we will ship your first exchange pair free of charge in our effort to help you find the best fitting shoes. For refunds, we only credit the original account used to make the original purchase, less any shipping, or PayPal cost incurred by The Shoe Market Ltd.
Once return is received and inspected, your refund will be processed and an email refund confirmation will be sent. Credit card was used, the refund will immediately be sent to the credit card company for processing. Generally, this can take 1-7 days depending on the credit card company.